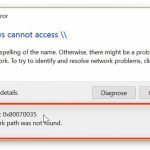 In this article, learn how to fix “This file does not have an app associated with it for performing this action” error in Windows 10. This file does not have an app associated with it for performing this action. So if you’re also facing this issue, please refer below mentioned suggestions. 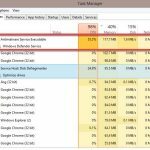 Notes: Before making any change in Registry Editor, we would recommend you create a System Restore point first, and then be careful while editing registry entries. Step 3. 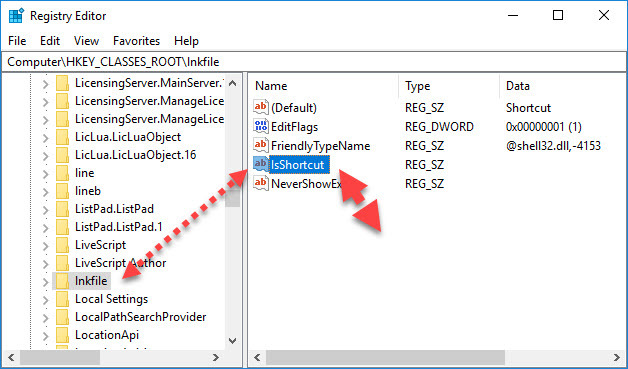 On the right-hand side, make sure IsShortcut named empty registry string (REG_SZ) exists. If it doesn’t exist, you need to create it. To do that, right click on space area on the right-hand side, select New > String Value and rename it to IsShortcut. There is no need to set any value. Step 4. 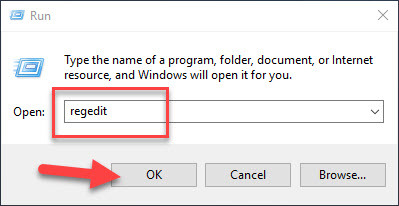 Finally, you can close Registry Editor and reboot your computer. 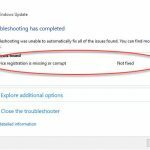 After restarting your system, the error will no longer happen. We hope something from above should help you to solve this error. 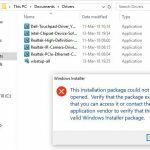 How To Fix “This file does not have a program associated with it for performing this action” error in Windows 10.